Everyone loves the benefits of working out, but it can be difficult to get started. The residents of Caliterra in Dripping Springs will be able to reap all the benefits of our active community full of people who enjoy exercising in the Texas Hill Country. 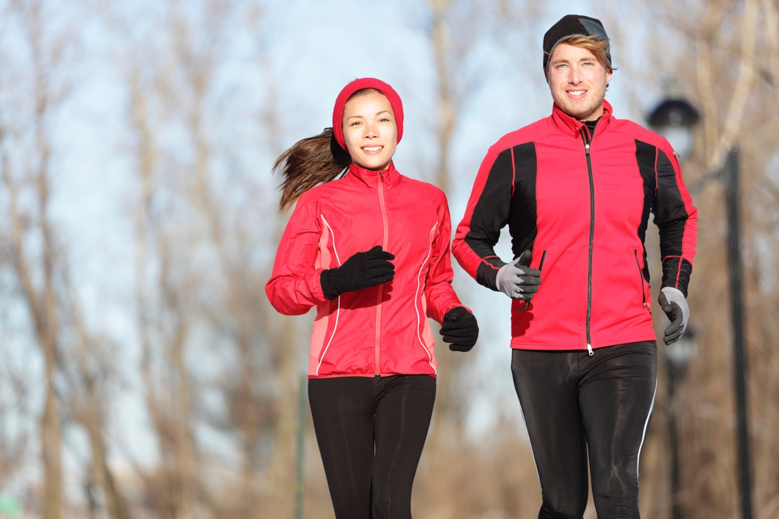 To help you get going, here are some helpful tips for working out in cold weather. Living in the Texas Hill Country may be great in the spring with the cool breezes, but in the winter that can turn into a negative rather quickly. When it comes to your winter workout attire, you can never go wrong with plenty of layers. The multiple layers will not only be able to hold in more warm air, but you can easily remove them if you get too hot. To keep everything hands-free, you could get a hydration pack with space to store your stripped layers. When it’s cold outside, you face a greater risk of pulling a muscle. There’s no need to sprint or try and rush through your workout. You won’t get better; you’ll just get sore. One way you can maintain your workout without hurting yourself is to run or exercise with low impact. Avoid hard surfaces like streets or sidewalks, instead, run on the grass. Whether it’s waking up an hour early in the morning or being active after a long day of work, staying motivated can be difficult. To combat this, try recruiting a workout buddy. Having a workout partner will keep you accountable and help you achieve your goals! Sometimes the weather is just too harsh to go outside, but that doesn’t mean you can’t complete a workout. Caliterra homes will have plenty of space for residents to change a whole room or even part of a room to a fitness area. Whether you can’t get out because of weather or because you have to watch the kids, stay active indoors with these easy indoor workouts. If you’re wanting to get a workout routine started or maintain your current regimen, these tips for working out in cold weather are sure to help. If you want to be a part of an active community in the Texas Hill Country, visit our website and see what Caliterra in Dripping Springs is all about.